Wander over to the lower ground floor of Selfridges, remove your shoes and proceed through a dark corridor and you’ll find the Silence Room. 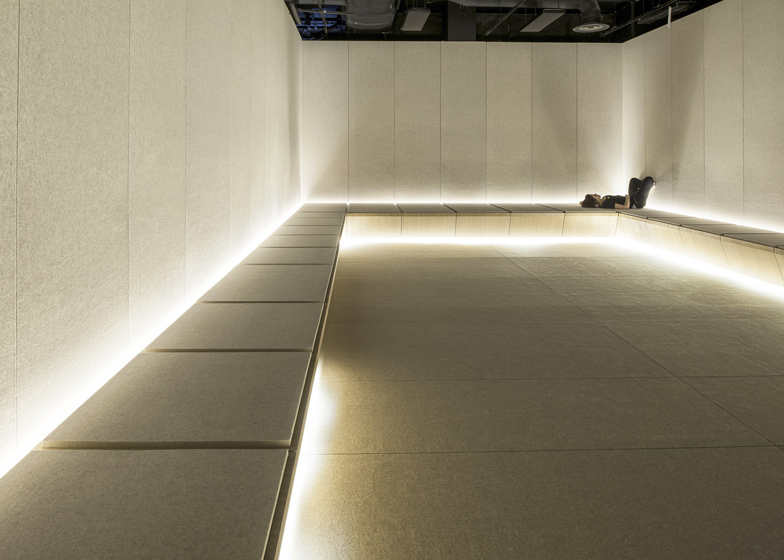 Designed to give visitors a chance to take time to unwind, the space is modern interpretation of the Gordon Selfridge’s original Silence Room from when the store first opened in 1909. 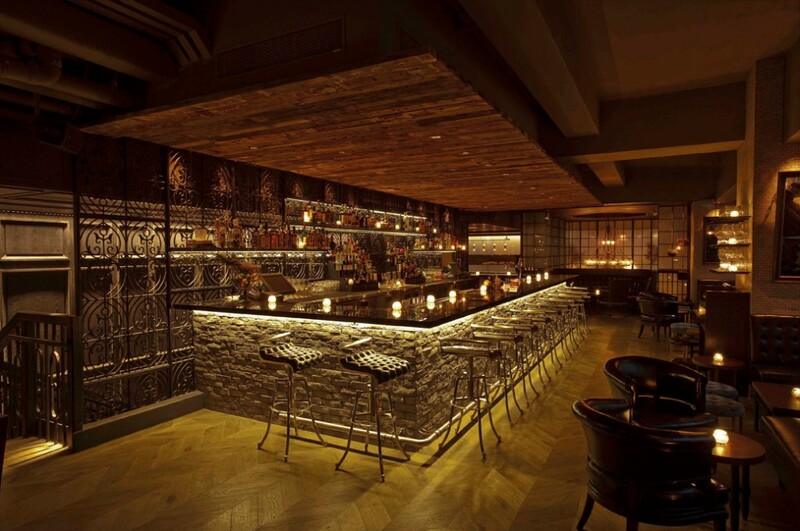 This well appointed speakeasy offers up respite from the din of Lan Kwai Fong. Located above restaurant Bloom, the bar serves up classic cocktails — their Penicillin in particular seems to always hit the spot. Opened by Japanese retail heavyweights Tomorrowland in 2011, Super A Market is undoubtedly a concept store worth checking out as you make your way through Aoyama. Inside, you’ll find an excellent selection of womenswear, menswear, and beauty and health goods, and a gallery space and bar and grill on the second floor. 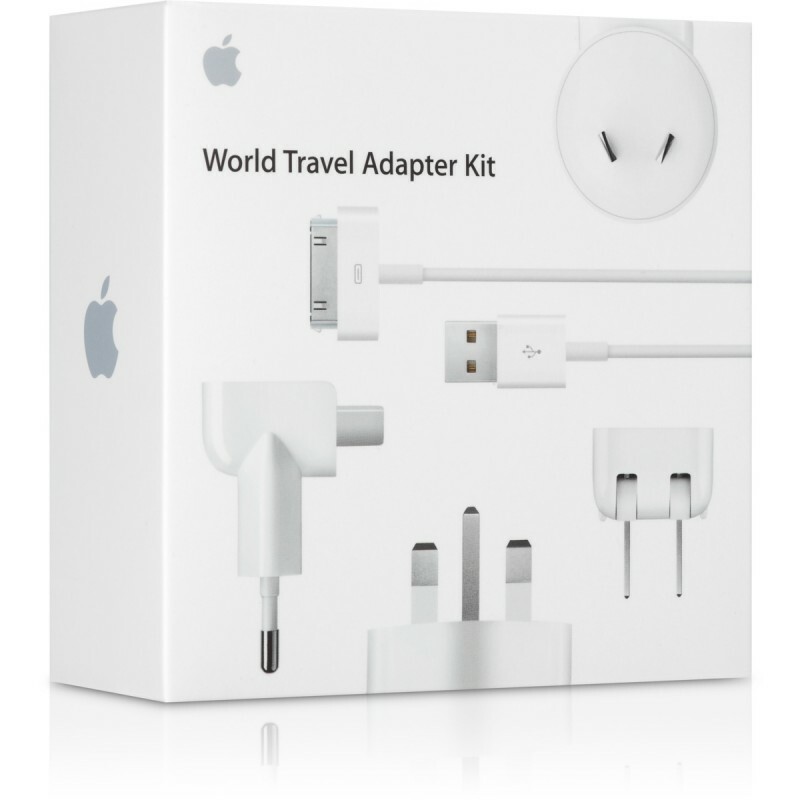 The kit includes a USB power adapter, a 30-pin to USB cable, and a set of six AC plugs with prongs that fit different electrical outlets around the world. Pick it up for around $39 USD at an Apple retailer near you. 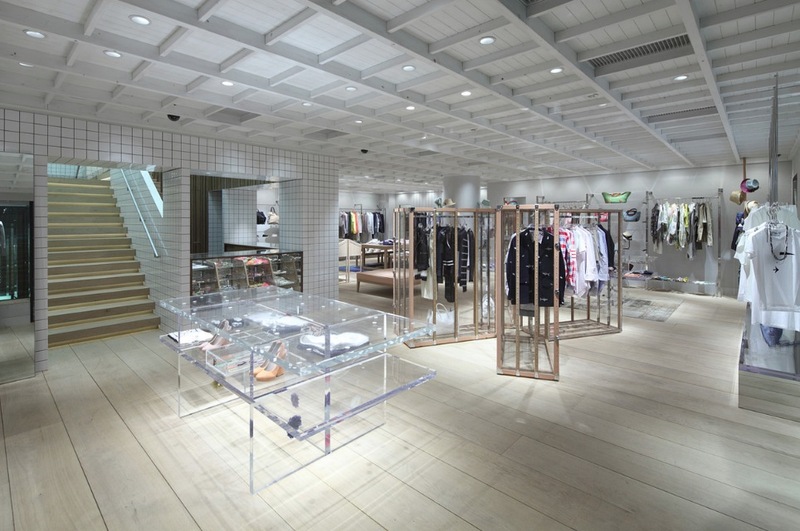 Thom Browne launches its Tokyo flagship store in Aoyama. 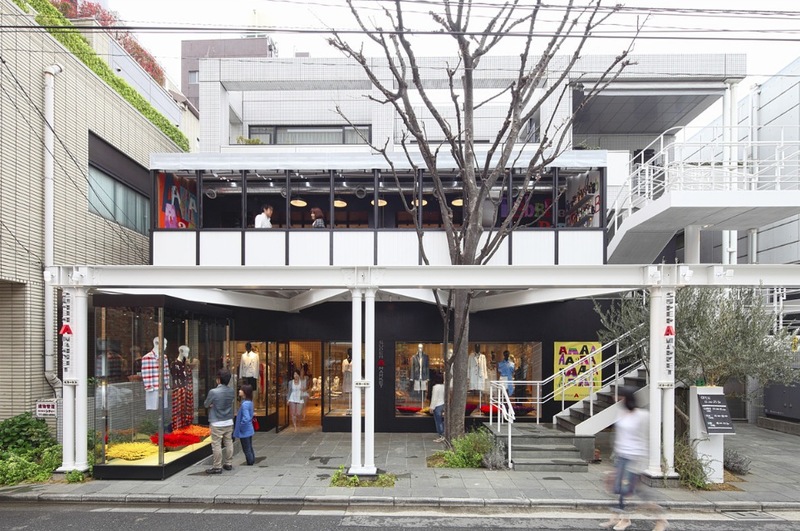 Acclaimed architect Masamichi Katayama augments the feel of the original NYC flagship store with a Japanese touch. 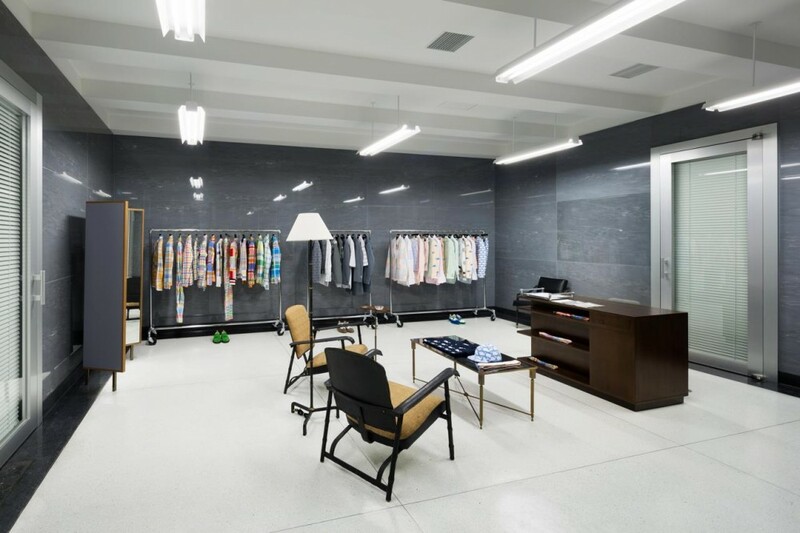 Visitors will find the brand’s menswear, womenswear, footwear, and eyewear collections well represented, and a cocktail bar in the basement.